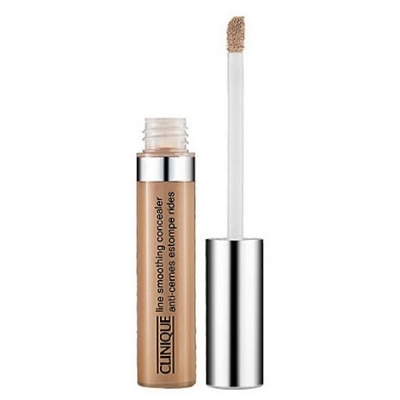 The Line Smoothing Concealer from Clinique is a little wonder product that makes your fine lines and wrinkles disappear before your eyes. The concealer fills in your fine lines and wrinkles, so that, as if by magic, they appear instantly smoother, smaller and skin looks firmer. The concealer also hides blemishes, covers redness and dark circles, and makes the skin appear brighter. 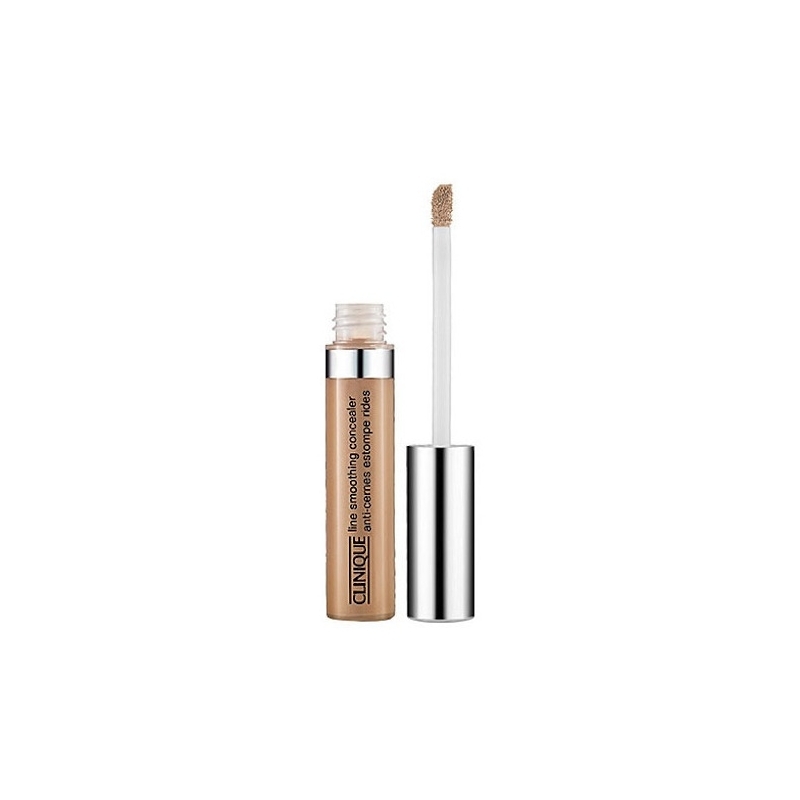 This concealer is in the shade 04 Medium, which suits those with medium to dark skin tones.